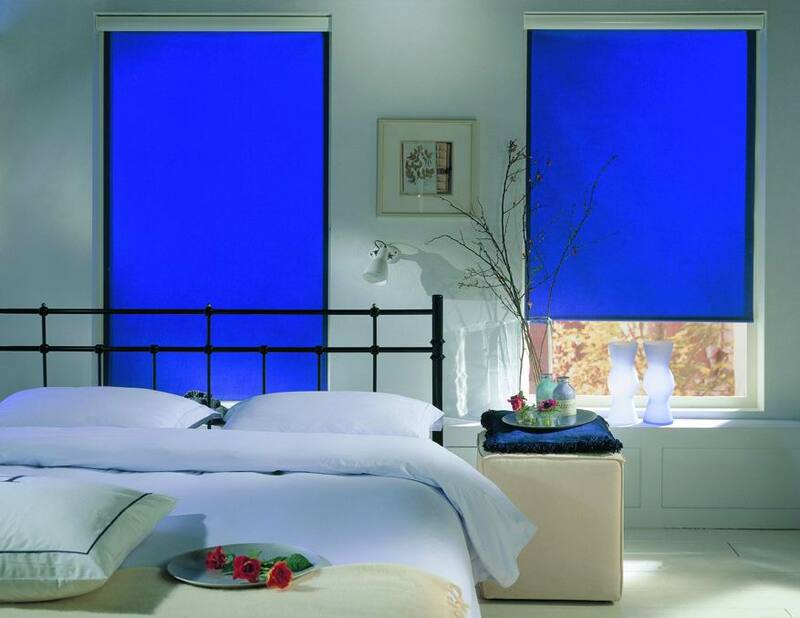 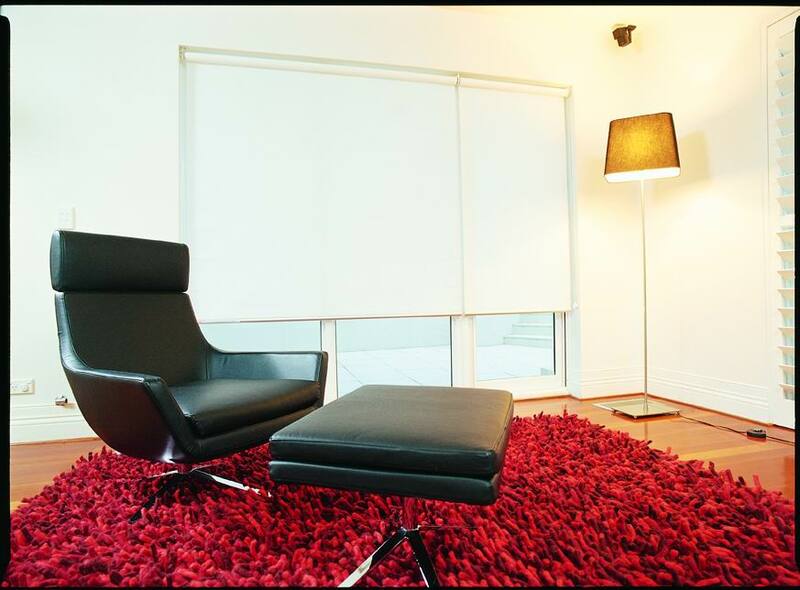 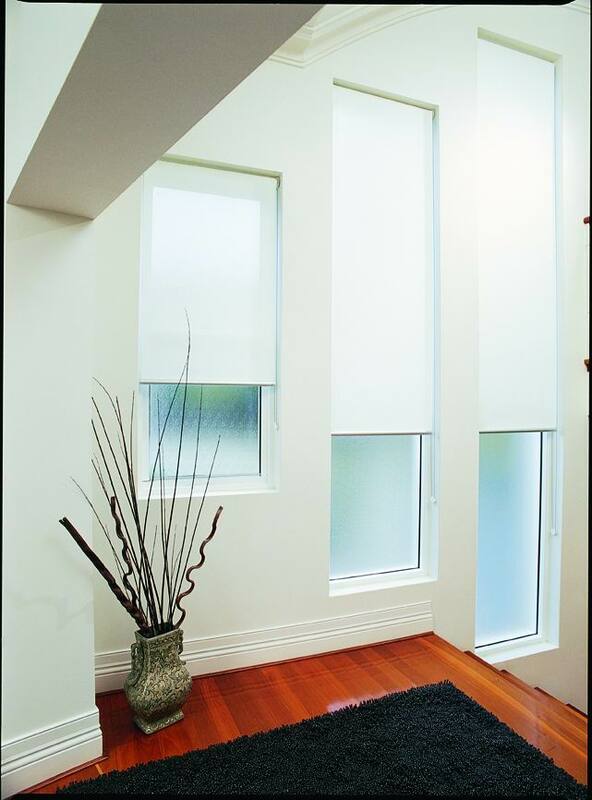 Skyworld Indoor Roller Blinds are simplistic and elegant window coverings. 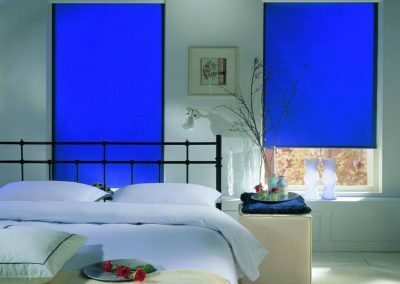 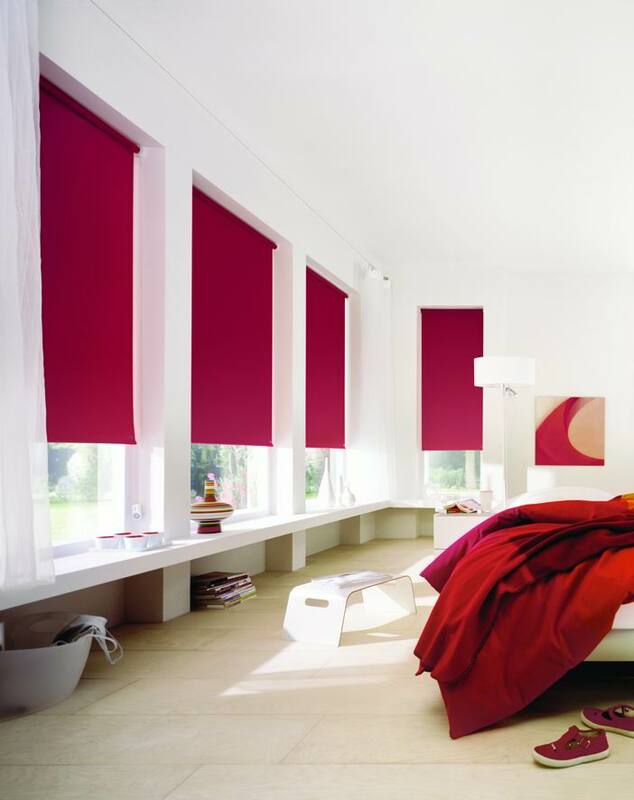 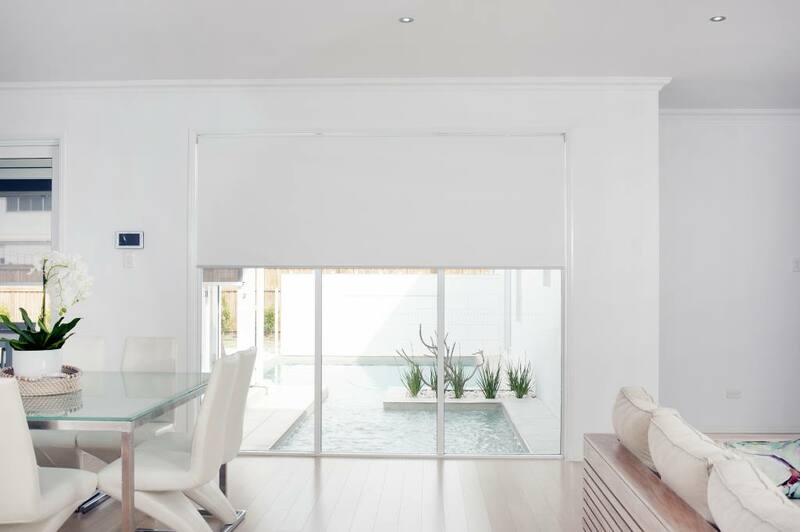 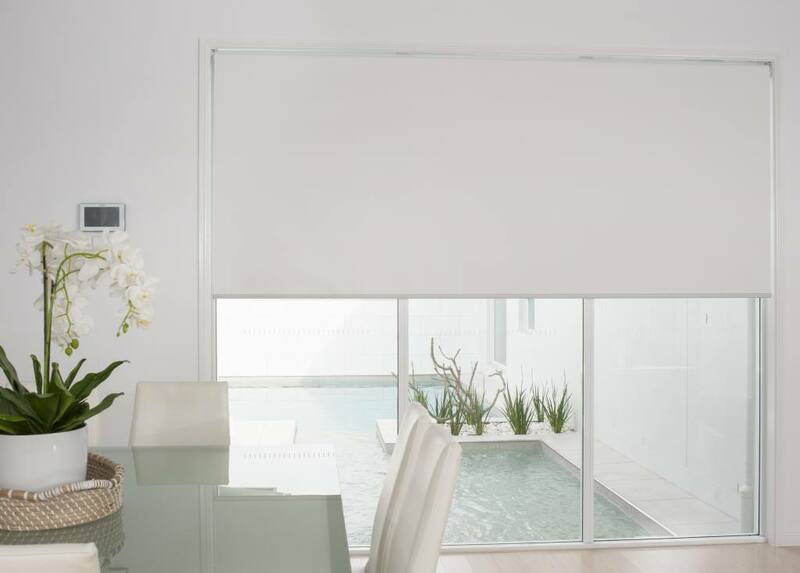 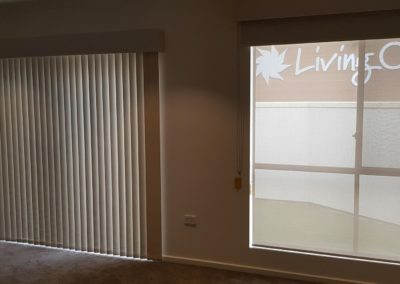 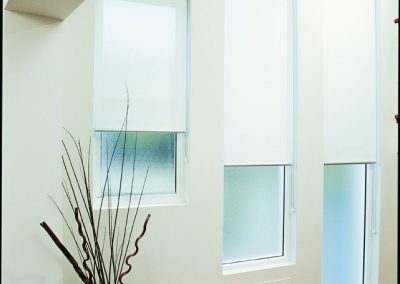 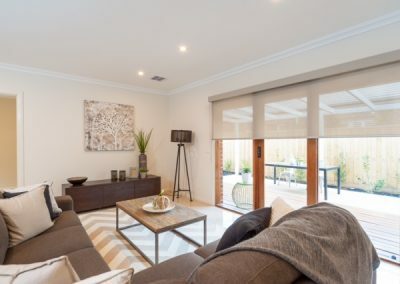 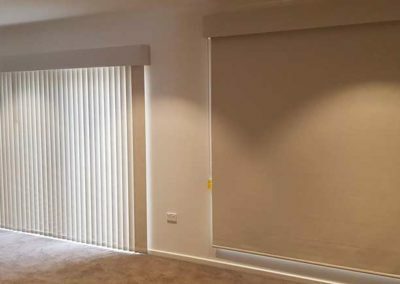 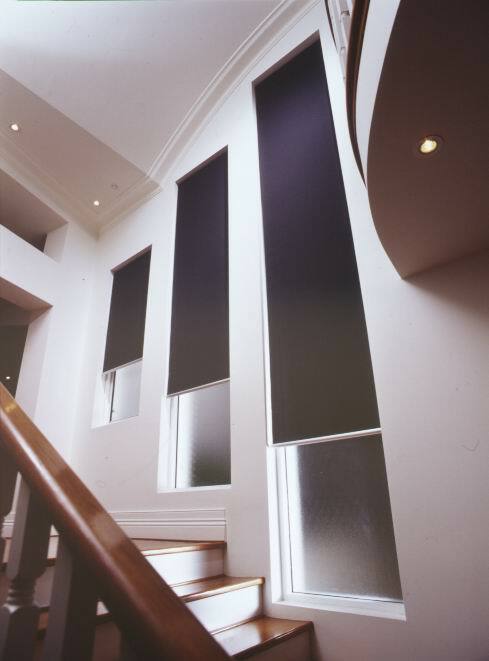 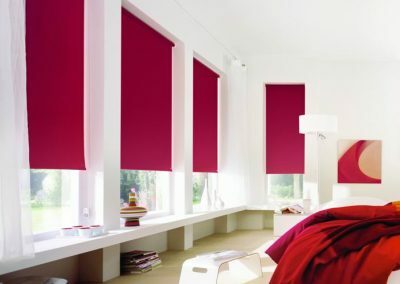 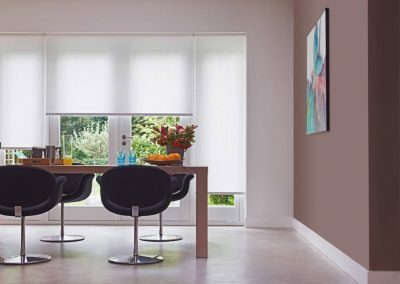 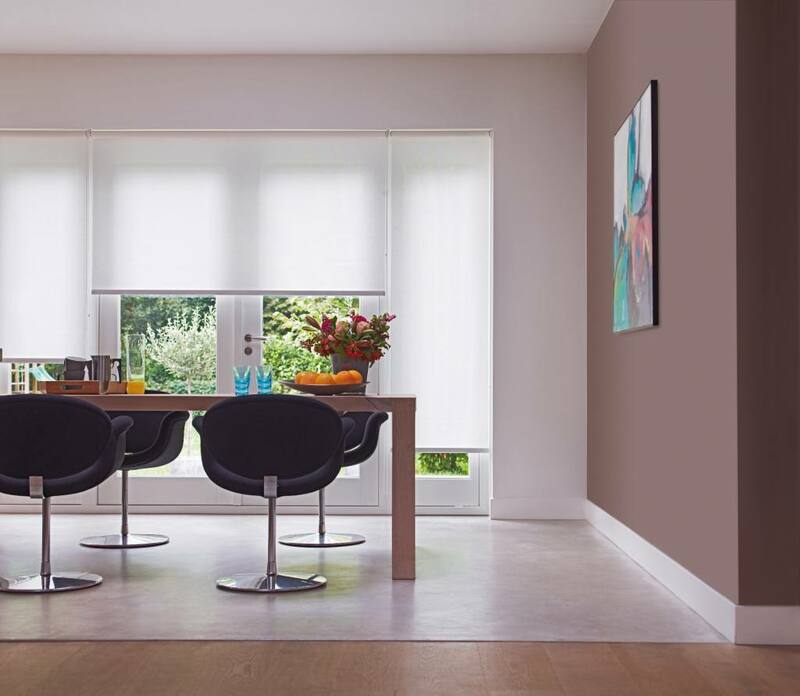 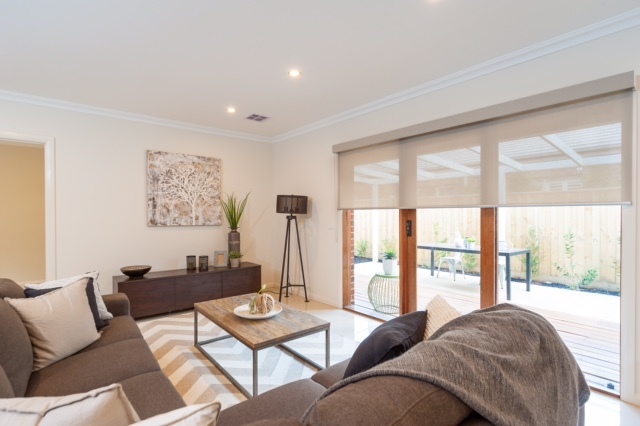 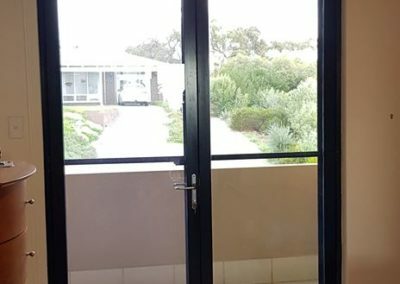 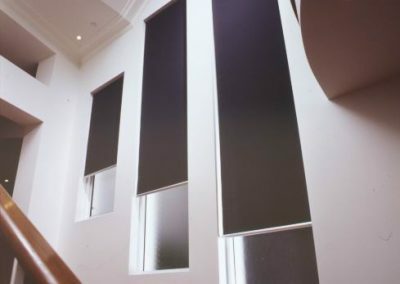 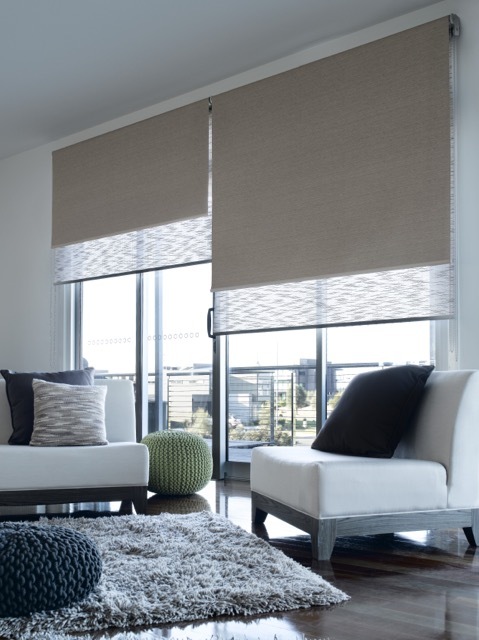 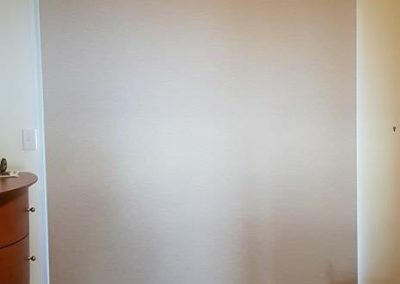 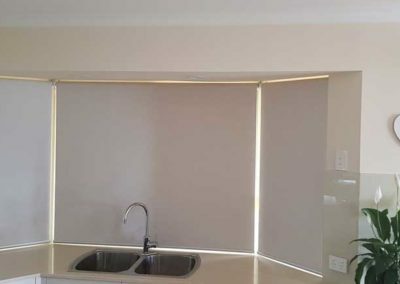 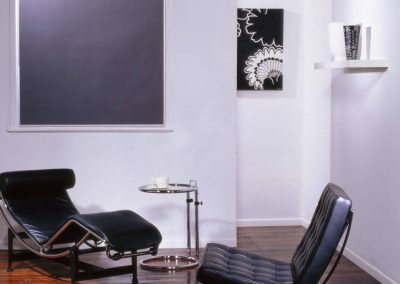 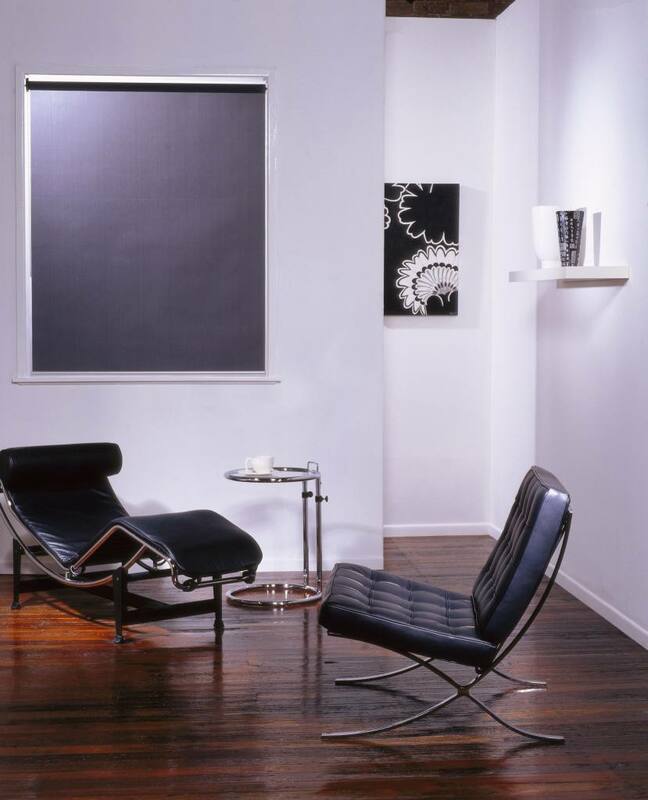 We offer a completely custom made solution to suit all of your blind needs.Available in a range of translucent and block out fabrics, our roller blinds are the ideal way to transform your house into a home, at a price you can afford. 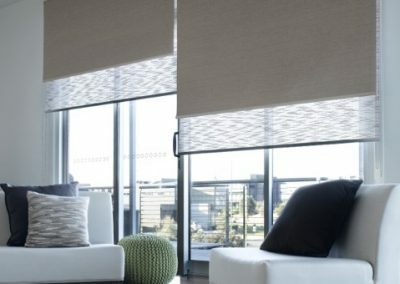 Using the latest in roller blind technology, our blinds are a very simple chain operated system, offering practicality and ease of operation. 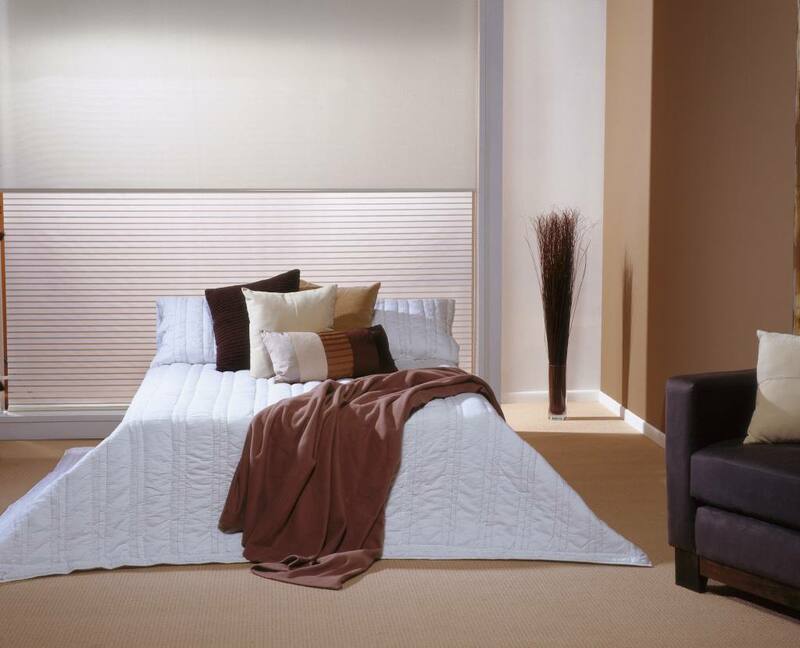  Call today for a free in home measure and quote and compare our price!